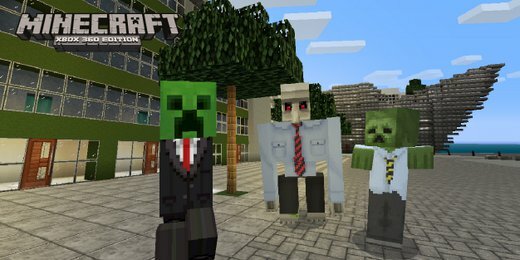 Building urban environments in Minecraft Xbox 360 Edition is about to get a lot easier. 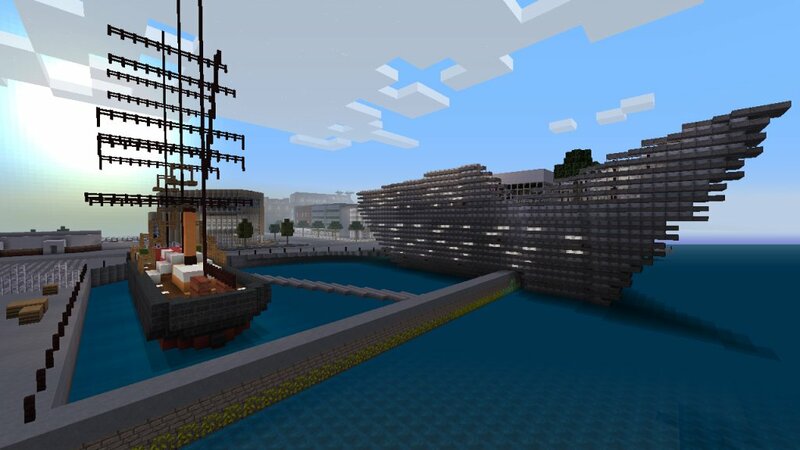 4J Studios plans to release the City Texture Pack for the game later in the week. "A creative texture set, ideal for building structures," says the official pitch on PlayXBLA. "Free your inner architect and shape the world around you. The perfect set for the focused builder!" The City Texture Pack will be released through Xbox Live Arcade on Friday, March 7th. It's priced at $1 like the previously released texture packs. If those earlier packs are any indication, players will have the opportunity to download a free trial version of the City Texture Pack. Trial versions of texture packs don't allow you to save your creations unless you buy the add-on. 4J Studios is also the developer of the PS3 version of Minecraft, which debuted last December. They haven't announced a PS3 release date for this content yet. I imagine the console will get it in due time, though. The studio is also working on a couple other texture packs. The Candy Saga pack allows you to build worlds out of pure sugar. The Plastic Texture Pack, which gives the world a clean and colorful appearance, will be coming to the PS3 soon as well. Xbox 360 owners received the Plastic pack last October. 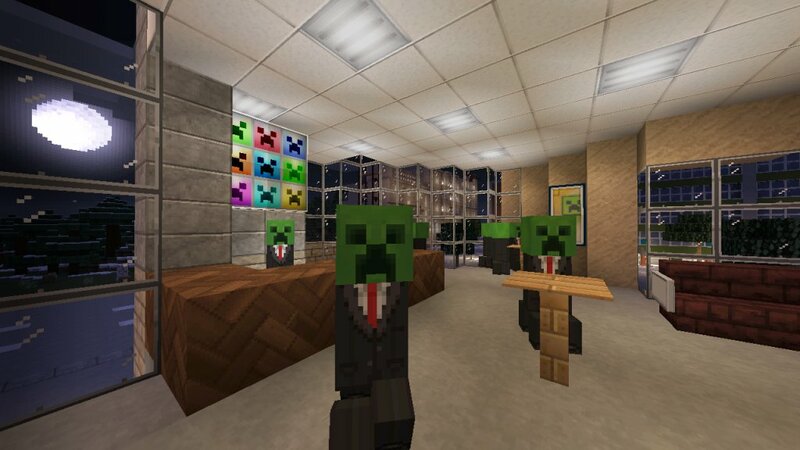 The biggest item on 4J's to-do list for Xbox 360 and PS3, though, is Title Update 14. This patch, supposedly weeks away, will add trading and anvils to the game along with a new user interface. The update will also give players the ability to direct pigs using a carrot on a stick. There's a distinct possibility that adventure mode, a survival game type, will be included as well.